We return to Hidden Saturday the 4th of May to demonstrate once again the unmistakable sounds of Tech:nology. 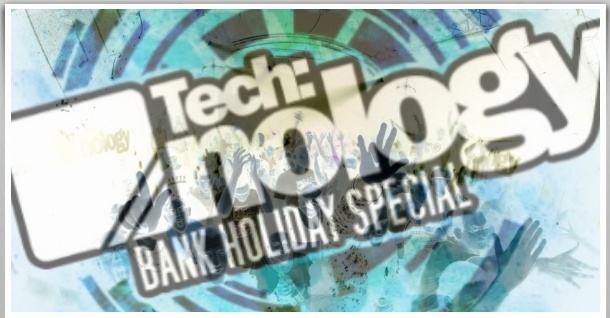 Bank Holiday vibes inside the place, with Room 2 seeing the return of the Future Tech:nology DJs. 8 hours of the best Drum & Bass in London across 2 rooms. You know how we do!